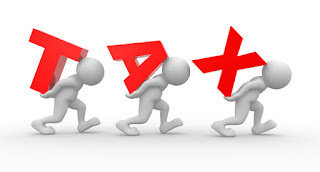 Minimum Alternate Tax (MAT) is a tax introduced by the Finance Act of 1987, vide Section 115J of the Income Tax Act, 1961 (IT Act), to facilitate the taxation of ‘zero tax companies’ i.e., those companies which show zero or negligible income to avoid tax. Under MAT, such companies are made liable to pay to the government, by deeming a certain percentage of their book profit as taxable income. MAT is an attempt to reduce tax avoidance; it was introduced to contain the practices followed by certain companies to avoid the payment of income tax, even though they had the “ability to pay”.